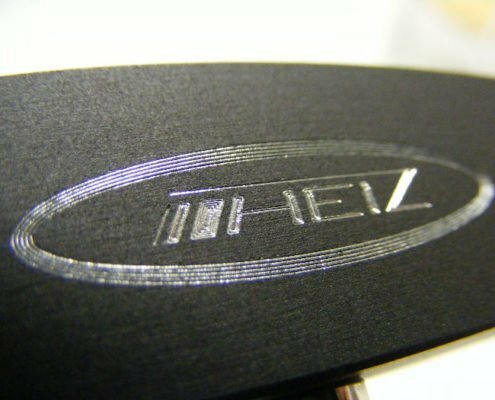 Scratch engraving / diamond engraving on curved and curved surfaces and parts is also feasible due to the travel of the diamond engraving holder. 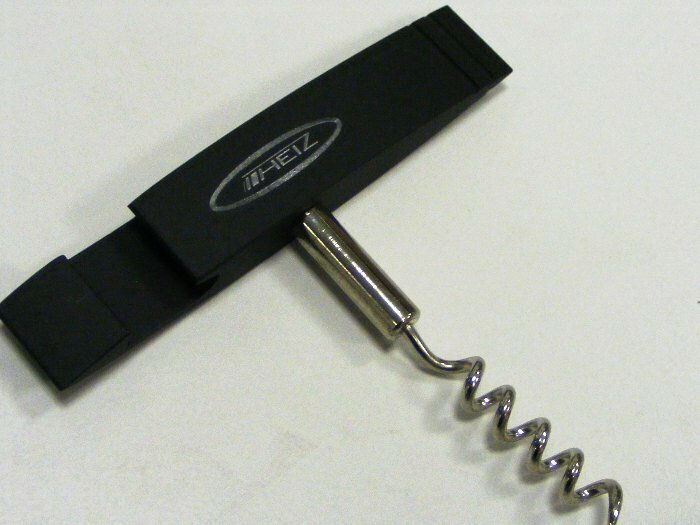 In the example we show an engraving on a corkscrew made of anodised aluminum and a diamond engraving on a strongly bent part, a ballpoint pen. 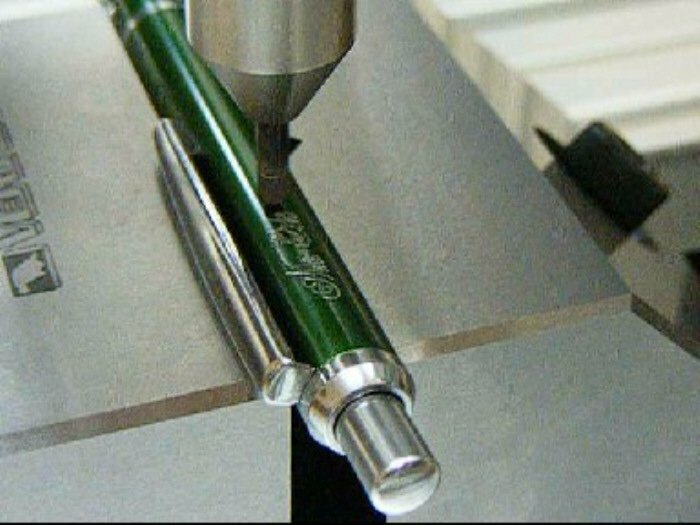 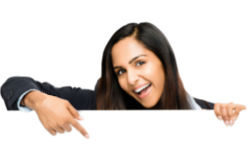 Of course, engraving is no longer feasible at a certain point because the radius gets in contact with the obliquely pointed tip of the diamond tool at a certain point. 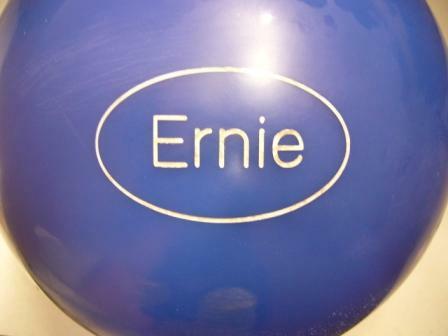 However, the play is large enough to be able to engrave even a highly curved object such as a ballpoint pen. 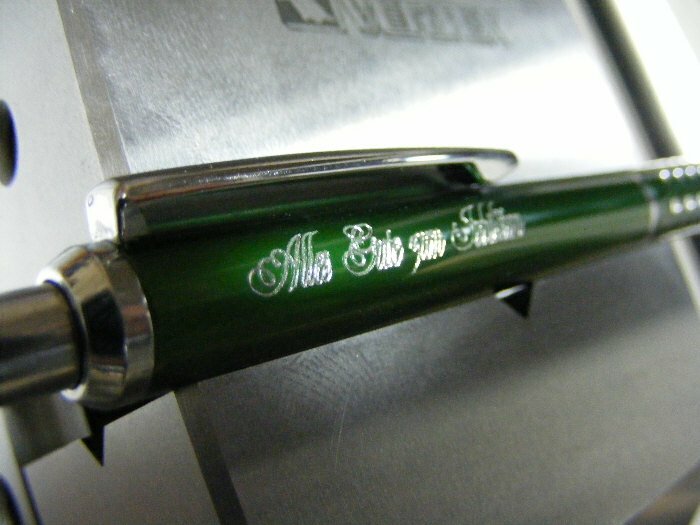 Thus, the finest engraving work in pieces of jewelery, metal lighters, gifts and commodities are feasible. 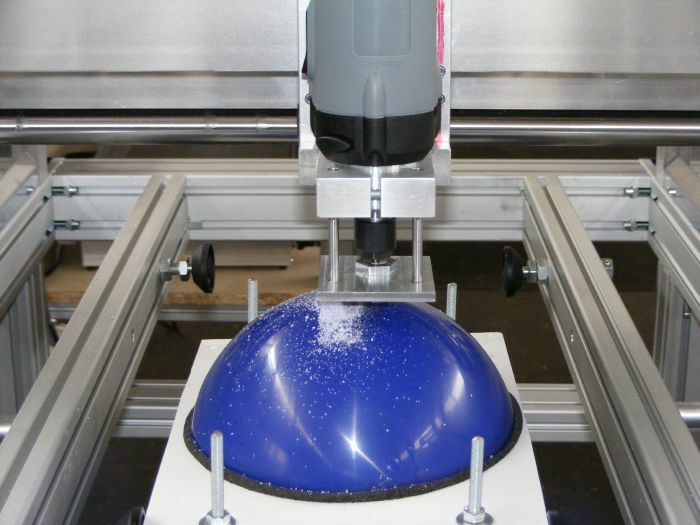 Likewise, the machine can of course be used for labeling and marking curved objects. 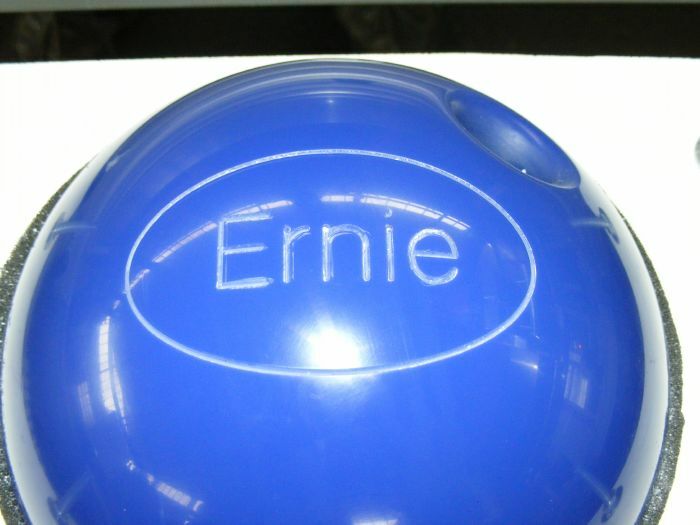 Engraving can be done with our machines in all materials, no matter how hard they are. 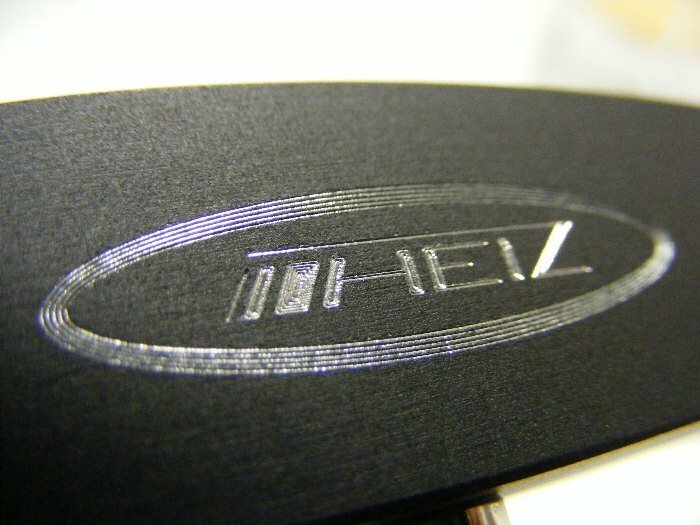 The result of the engraving depends only on the tool used. 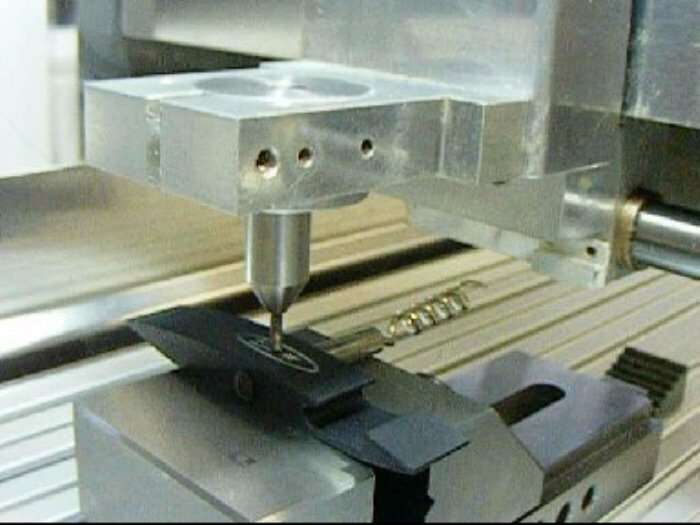 For very hard materials, diamond-tipped tools are used. 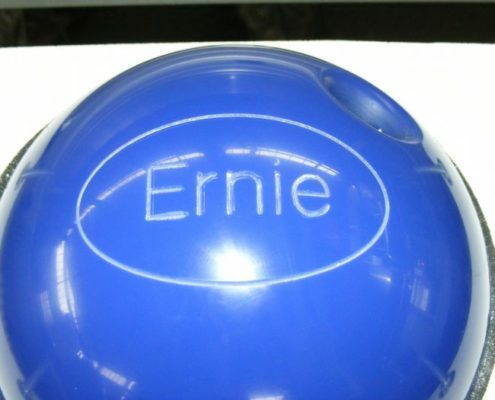 After engraving, the engraving is laid out with a special material and the ball is subsequently polished and aftertreated. 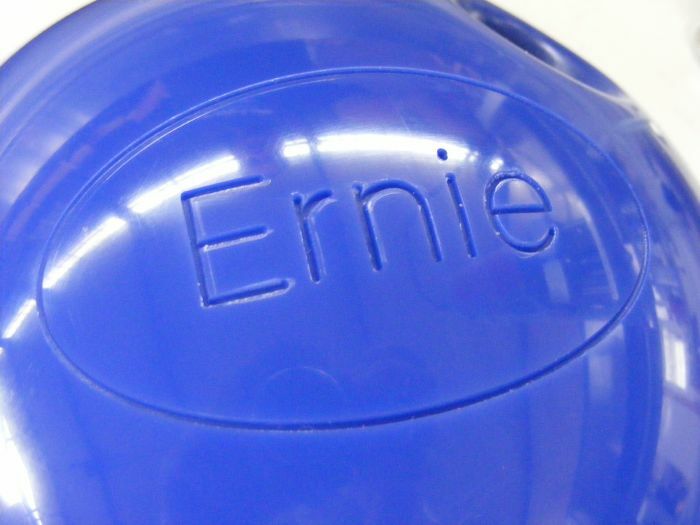 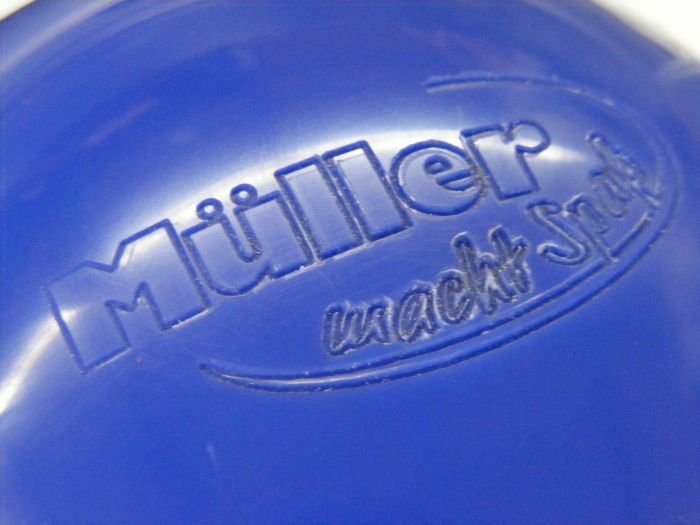 Logos, names, fonts and slogans are no problem with engraving! 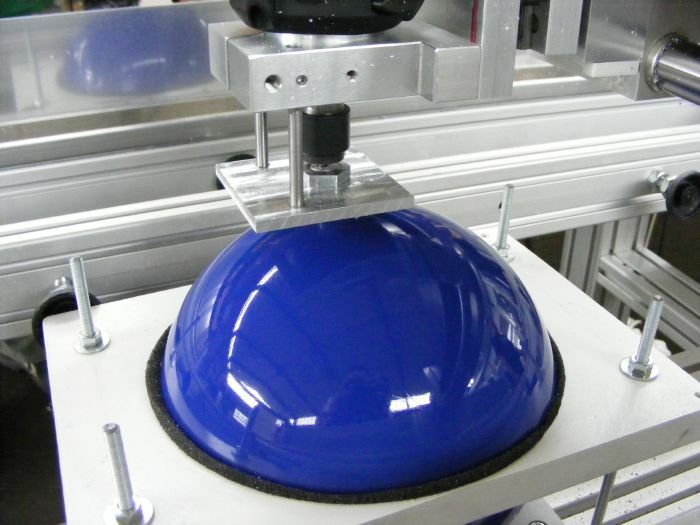 When working below the frame construction, it should be noted that in our construction the track remains absolutely identical and does not diminish, just because it works below the frame construction. 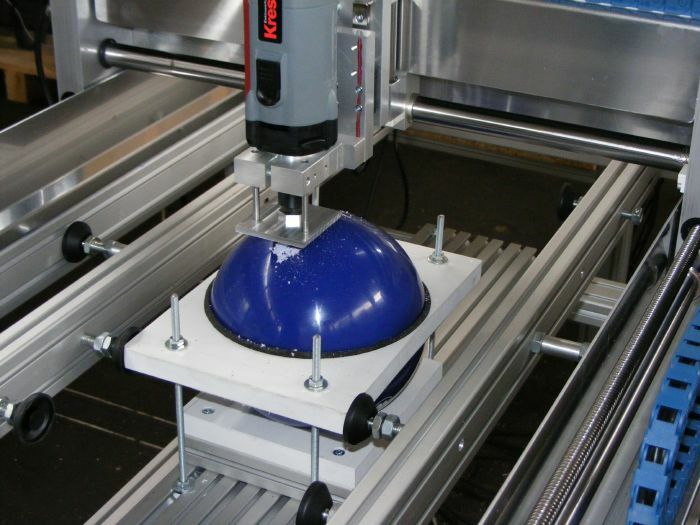 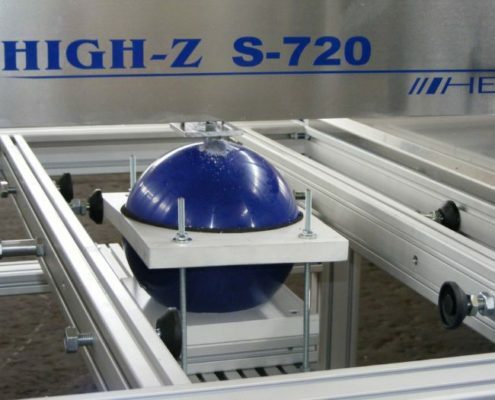 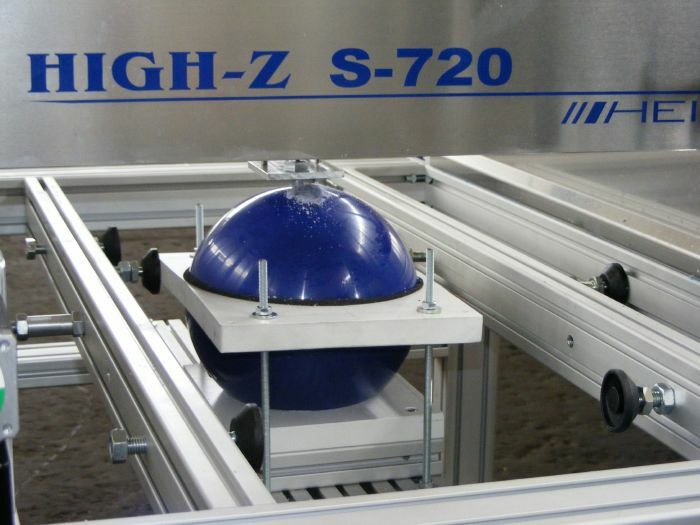 Thanks to the open-bottom frame construction and the two motors used for the X-axis (without belts and corresponding loss of accuracy due to the slack side), with a High-Z CNC machine you are also able to carry out work on workpieces that would otherwise be done with hardly any CNC Milling machine , as precise and easy.